Join Now & Pay Nothing til 2015! If you or anyone you know joins Coffs Coast Health Club before the end of December they will PAY NOTHING UNTIL 2015! 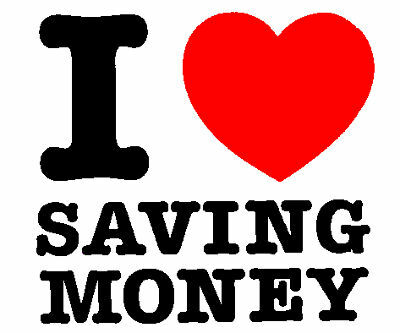 That means no joining fee & also no membership payments until 1st January SAVING OVER $200! We know it can be hard to motivate yourself to exercise during party season but it’s a hell of a lot easier if you’re doing it with someone. Training buddies can help keep you accountable, motivate you, keep you on track & provide a social relief when working out. If there is ever a time to keep up your training, burn those excess party calories or start on a new workout regime its NOW! Call 6658 6222, email info@coffscoasthc.com.au or just drop in & join up. The sooner you start, the more you save! Coffs Coast Kids Club Christmas Party! The Coffs Coast Kids Club Christmas Party is on again this year! Book your children in to join their friends and our fabulous child minders for the morning while you enjoy our SUPER SATURDAY of new release LES MILLS classes. • A Visit from our SMURF! Bookings and payment are essential at reception before the 11th December. Call 6658 6222, email info@coffscoasthc.com.au or just pop your kids details on the list when you are next in the club. Bookings and payment are essential at reception before the 9th December. Call 6658 6222, email info@coffscoasthc.com.au or just pop your details on the list when you are next in the club. We have also arranged a Secret Santa so please bring a small wrapped $5 gift for our Santa Bag. Further inquiries to Jacqui on 0421 971 155. 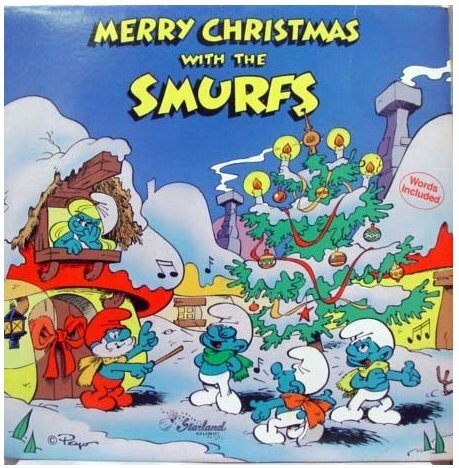 Let’s Make It A Merry Christmas For Everyone! Parry’s Jewellers and Coffs Coast Health Club are looking for donations for their annual Christmas charity drive. We hope each week that our donation boxes will overflow so we need to empty them and start again. It has happened in Week 1 so lets do the same every week in December. Last donation day will be Friday December 19th. Donations can made at Coffs Coast Health Club at reception or Parry’s Jewellers opposite Coffs Central. 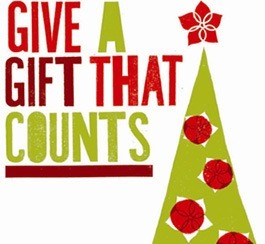 Be a part of a great cause – with your help we can make Christmas a merry time for everyone. Its Time To Launch New Classes! Get your jollys this festive season & come along for some fitness, fun, new moves & new music! Be the first to launch & experience the latest releases from Les Mills for PUMP, BALANCE, RPM & ATTACK. REMEMBER – Saturday the 13th Dec is also the Kids Club Christmas Party, so why not leave the kids to celebrate in Kids Club and spend the morning experiencing the new releases… that way everyone wins! All I Want For Christmas Is A Massage With Ange! Give Someone a Touching Gift This Christmas – especially if they’ve been knotty this year! How about giving your loved ones a relaxing, stress-relieving, knot reducing neck, back or total body massage this Christmas? Give your mum something that she will appreciate more than the same old slippers and forget those old socks you give your dad each year. Buy something that shows you care. Who wouldn’t love a relaxing massage that they can use when they want, given from you with love. To organise your special Christmas Massage Gift Certificate, please speak to our Christmas Elves at Reception. You can even phone through your order on 6658 6222 and we will have it ready for you to collect! Its never too late to be nice! The 12 Week Body Makeover Challenge Winner Is…. Jo Edwards! A huge Congratulations to Jo from all the team at Coffs Coast Health Club who have been watching her transformation from the sidelines. Aside from the obvious rewards she has gained by following the guidelines, Jo also receives a ‘Makeover Pack’ from Miss Minnies Boutique and Skinfit both located on First Avenue Sawtell and also a great new hairstyle from Nat O’Rourke hairdressing. There were some really impressive results during the 12 Week Challenge. Runners up were Karen Aranyi and Karen Stewart both who also had tremendous results with both their body fat percentage and overall weight loss. They will be able to ponder their success while enjoying a 60 minute massage each from us. If you missed this Challenge, the next Healthy Inspirations Challenge starts 1st February 2015 no BUTTS about it! Look out for details in the January Enews or talk to a Healthy Inspirations Weight Loss Coach today. Are you about to over indulge with Christmas cheer during the party season? After work drinks and over eating food comas? Well, your trusty Coffs Coast Health Club team are here to help you! 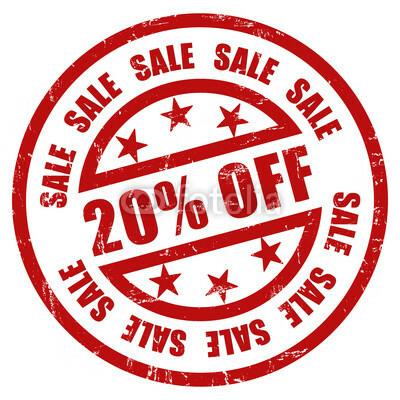 During the entire month of December all of our Supplements and Merchandise are 20% off RRP! Ask our friendly team at reception for further discounts on all of our other products. Thank You For Such An Amazing Christmas Party! ‘The Most Interesting Person I Know’ book features 25 local stories which celebrate the skill, tenacity, courage and bloody good yarns of the Coffs Coast community. All profits from the sale of this book go to CanDo Cancer trust which provides assistance to local cancer sufferers and their families. It’s local, colourful and interesting! It’s perfect for the person who has everything and it’s helping a wonderful cause as all profits go to the CanDo Cancer Trust, which supports local cancer sufferers and their families. Make this your annual gift to staff or clients or buy one for yourself so you can enjoy some easy summer reading. Available now for only $25 at reception. Farewell, Welcome & Welcome Again! Well the time has almost come to say goodbye to our favourite stretch Neil. First a member, then a student through the Australian Institute of Personal Trainers (who smashed the course & became a qualified Personal Trainer), then our Community Manager and as of 10th December he will return to being a member. Its been a great experience for us all to have such a caring individual working with our team & now he will be focusing those caring attributes squarely on his little girl Indi. Thanks again for all your hard work Neil & we look forward to seeing you around the club as a member again mate. The departure of Neil means that we welcome our new Community Manager Alan to the team. Alan has just been in NZ with his gorgeous girlfriend for a few weeks having some well earned R&R before he started with us. Some of you may know Alan as the Duty Manager out at the cinemas and his focus on getting the local community moving along with his very own story of weight loss, will be great attributes in his new role. Alan was at the Christmas Party on Friday night but if you didn’t get to talk to him there, say hi in the club on your next visit. We also welcome Linda to the team on a permanent basis at reception. Linda already educates all new students through our Personal Training course but has recently moved in to the club to take on a business traineeship too. She is a very experienced personal trainer herself, so if you ever need any help or advice, just ask. She is also available at reception to answer your questions about becoming a qualified personal trainer for yourself, your friends or your children. Linda has a heart of gold and has taken over from Josh who finished his traineeship and moved to Newcastle last month. 2015 is going to be a big year! The team at Coffs Coast Health Club wish you & your family a safe, relaxing & fun filled holiday period. We have decided to maintain our holiday period opening hours the same as last year for those of you still around. There will be no classes or childminding from Christmas Eve 24th until New Years Day 1st but everything will be as normal before & after this period. & COFFS COAST COMMUNITY ON SUCH AN AMAZING WIN! You are currently browsing the archives for the Summer Holidays category.